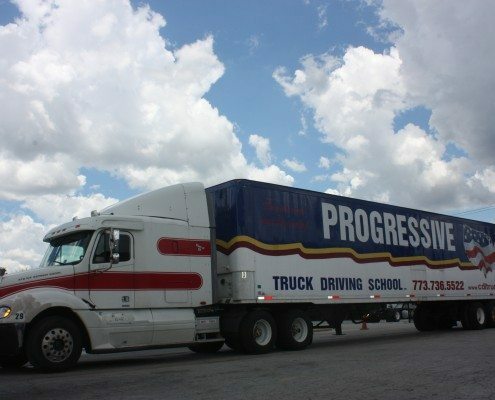 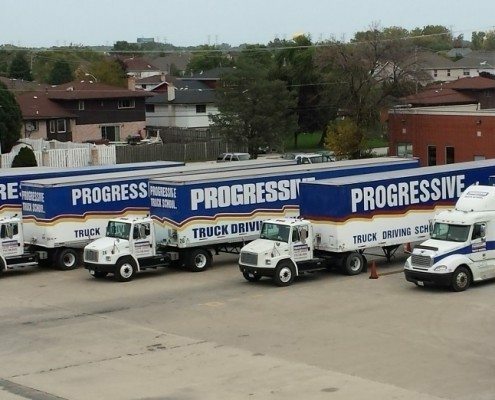 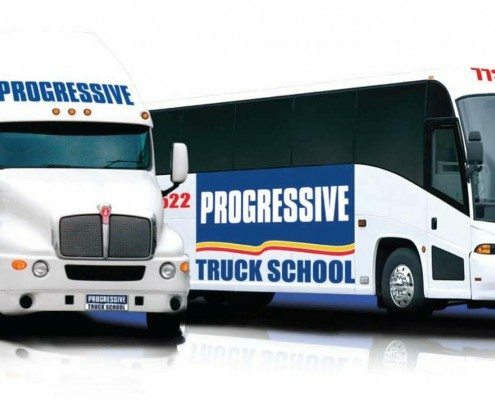 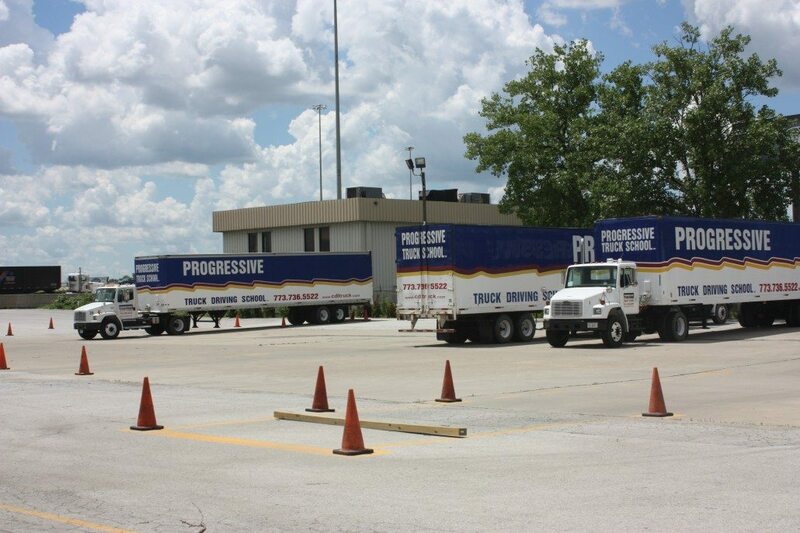 Progressive Truck School utilizes a variety of late model conventional and cab-over tractors, day cabs and sleepers, with single and double axles and various transmissions, as well as different brands of vehicle, so you get an all-around training experience. 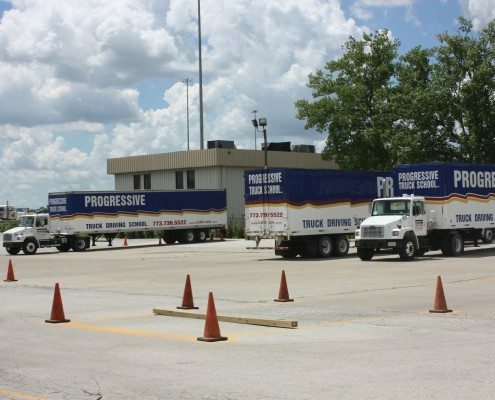 We have both weighted & empty road trailers, so you get the experience of driving with a load, and taking a truck through scales. 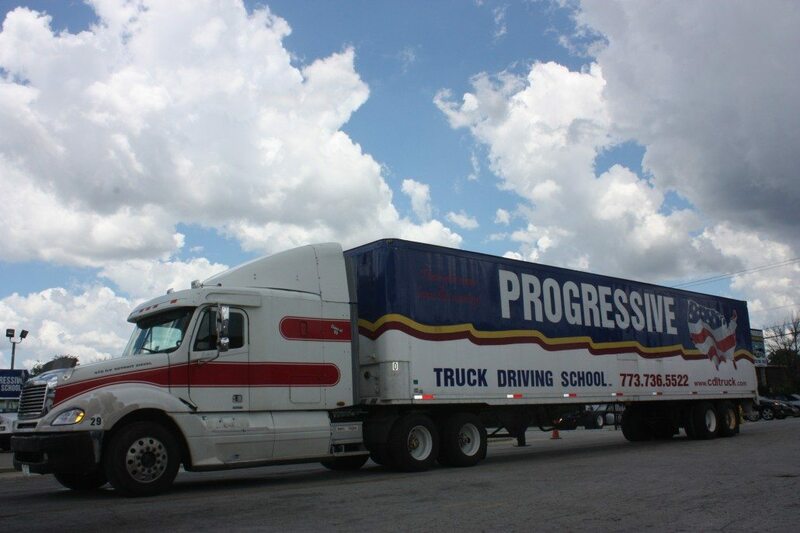 We offer a unique advantage by providing one truck per two students whenever possible. 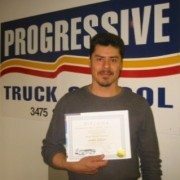 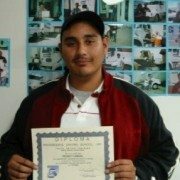 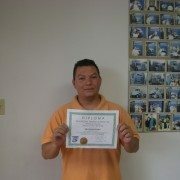 We offer training on Class A Vehicles, Class B Vehicles with Air Brakes and Passenger Vehicles-Bus. 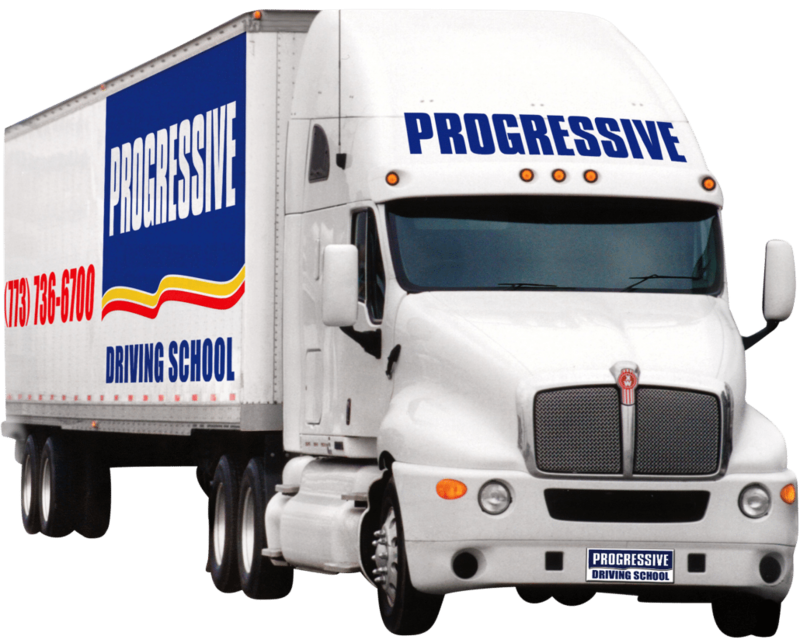 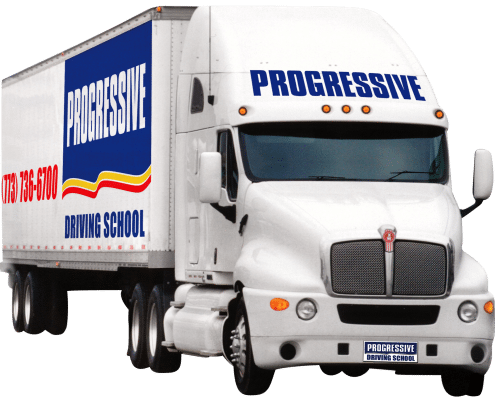 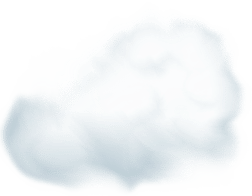 What do students say about Progressive’s equipment?